Back when I was working for a temp agency, I had a lengthy gig in warehouse doing mundane manual tasks over and over, all day every day. Being that I love routine, I didn’t mind it too much, although the bosses understood it could get a bit boring, and they encouraged me to listen to headphones. After a while I needed something more stimulating than my beloved music, and that’s when I discovered podcasts. After a couple weeks, my husband suggested I try audio books. My past attempts hadn’t won me over, but I figured it was worth a try again. And the rest is history…. While I still enjoy podcasts on occasion (This American Life is so great for road trips! ), I listen to audio books on a daily basis. 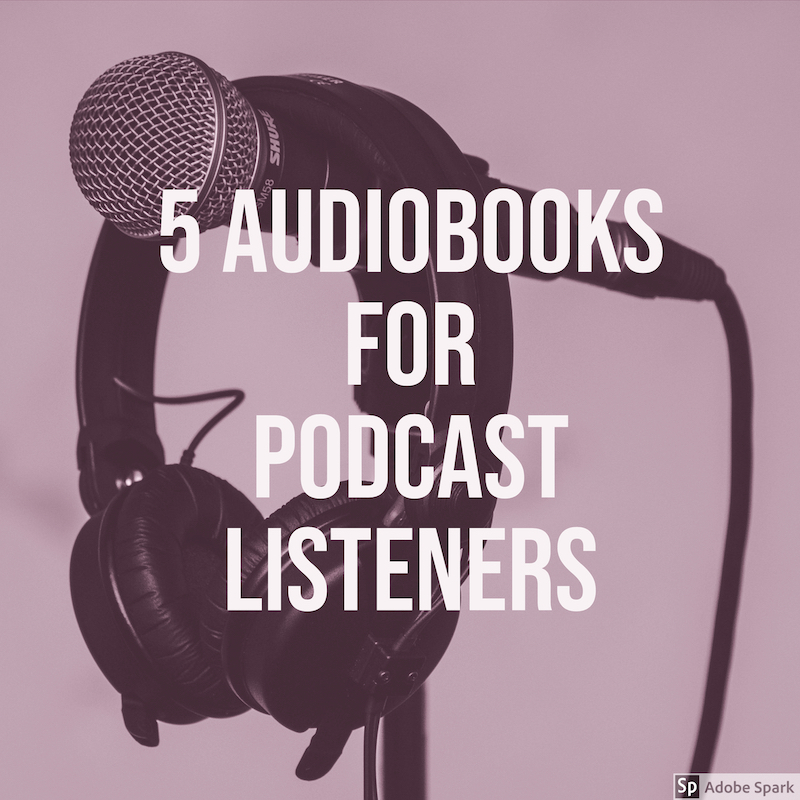 Just like their physical counterparts, audio books can be hit or miss. 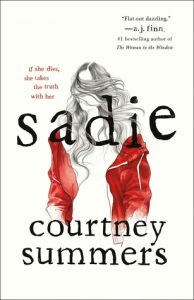 Occasionally I’ll come across one that does something truly unique, and that happened earlier this month when I listed to Sadie, a novel about two sisters who go missing in separate circumstances. Combining the format of both a podcast and a traditional narrative wasn’t something I’d encountered before in a book and it reminded me how compelling podcasts can be. I definitely wanted to recommend Sadie in a blog post, and the more I thought on it, I realized there are a few other books that appealed to me in a unique way. 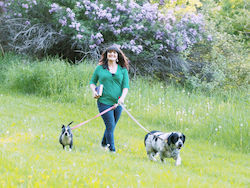 A powerful, compelling listen, Sadie was my inspiration for this post. By far one of the most unique audio books experiences I’ve had, I was absolutely enthralled from start to finish. A fictional podcast called The Girls, is built into the story. The podcast feels real, and the way the show alternates with Sadie’s narrative draws the listener in, and creates a heartbreaking drama for us, because we have more information than any of the characters. The podcast element gives the characters a chance to show their personalities, and are incredibly genuine. Externally, this is a story about girls who go missing, but there is so much more going on. It’s about family, loyalty, and the struggles of the average American. I especially love how the podcast host evolves over the course of the novel. The whole thing is a heartbreaking look into what is like the lives of countless girls and women, who fall victim to predators that hone in on victims who are overextended, vulnerable, and hurting. Full disclosure, I haven’t read this one! A couple of my most trusted bookish buddies suggested it for this list, and that’s good enough for me. It also has a podcast built into the story. 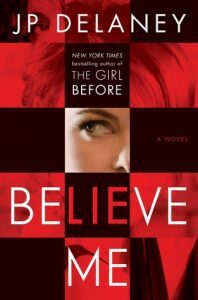 From Goodreads: For his whole life, filmmaker Cody Swift has been haunted by the deaths of his childhood best friends. The loose ends of the police investigation consume him so much that he decides to return to Bristol in search of answers. Hoping to uncover new evidence, and to encourage those who may be keeping long-buried secrets to speak up, Cody starts a podcast to record his findings. But there are many people who don’t want the case—along with old wounds—reopened so many years after the tragedy, especially Charlie’s mother, Jess, who decides to take matters into her own hands. With high production and fully immersive cut scenes, this thriller was fully engaging from start to finish. Our narrator is Claire, an out of work actress struggling to overcome a sordid past. 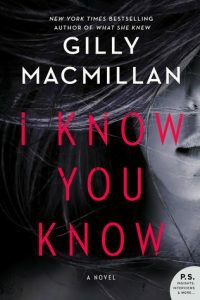 It feels like she is talking directly to the listener and we’re in on her secrets, yet we quickly learn that Claire may not always be telling the truth. For the majority of the book, I had no idea what was going on, and I loved every second of it! It’s hard for me to find a mystery that truly catches me off guard these days, and this one did exactly that! 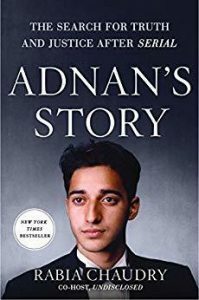 I had listened to the first season of Serial, about Adnan’s case, but I didn’t know the additional information that’s included here. And there is SO MUCH information packed into this book. It made my head spin at times. Not only is this an in depth reporting of Adnan’s case, it’s paints a vivid picture of Rabia’s life which she has dedicated to defending his innocence. The audio book is well done and makes the story compelling and the legal jargon less dry than if I’d read it myself. The only downside to this book is that there isn’t any resolution, the case is still ongoing, and it left me feeling frustrated. It also is a huge reminder that these sorts of cases occur often in the US, which is incredibly disheartening. Sugar was at one time an anonymous online columnist at The Rumpus, who thousands turned to for advice. We now know this was the wisdom of Cheryl Strayed. 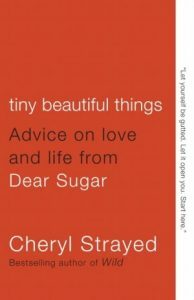 Tiny Beautiful Things is a collection of the best of Dear Sugar, read by Strayed with raw honesty, compassion and humor. There is a Dear Sugar Podcast now, featuring Strayed and writer Steve Almond, but this book came first and it’s clear why it evolved in such a way. This is powerful stuff here. I’d like to know if you prefer audio books or podcasts, and what your reasoning is. Ima a huge Strayed fan! I am going to skip the Adnan selection, although I did enjoy the Serial season, because it has no resolution and I too am heartbroken how common this situation is among our justice system! Thanks for the comment, I hope you like the other three. Come back and let me know, if you remember!